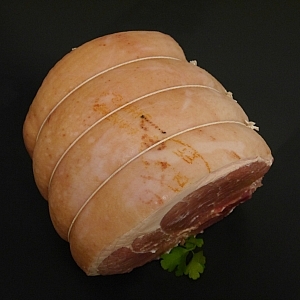 fantastic if you have a large family or just can`t get enough bacon, a great way to bulk buy and save, this is still our english thick sliced bacon. 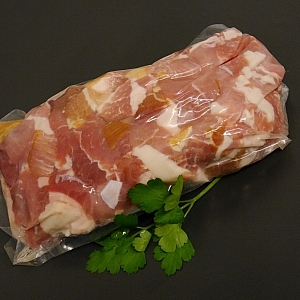 perfect for pies, soups, quiches, or even just fried off for a quick sandwich, easy and economical. 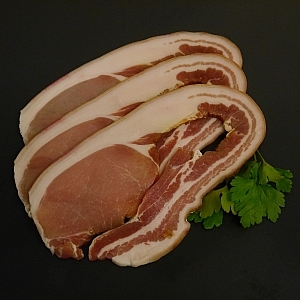 we think our home cured bacon is the best in the forest, based on an old recipe this bacon tastes as it used to, fantastic flavour and no nasty residue left in the pan as this is dry cured. 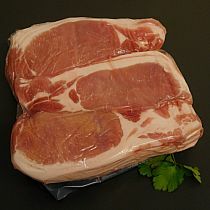 sliced by hand, this is the connoisseurs choice of bacon, smoked back has a distinctive oak smoked flavour thats irresistible. 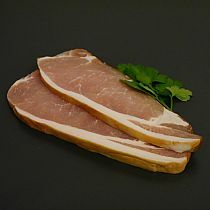 streak bacon is the most versatile bacon cut, can be used to wrap things, or just fried for bacon butties. 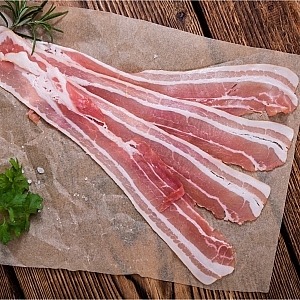 always crispy and tasty. 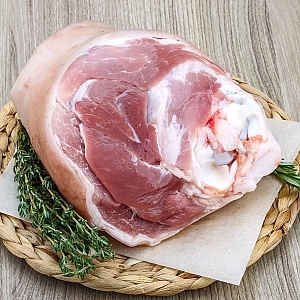 Gammon hocks are great if you need something with a strong hearty ham taste, on the bone these are boiled up and then the meat is pulled off the bone to make anything from pea and ham soup to pasta dishes. 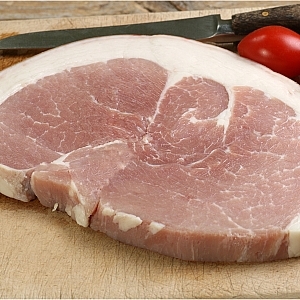 Gammon steaks are fantastic grilled either on a mixed grill or our favourite gammon egg and chips. 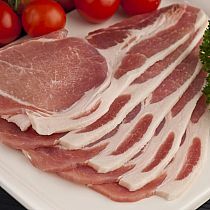 also pineapple if you`re that way inclined.